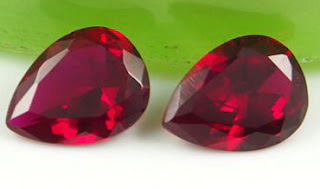 High quality of Synthetic Created Ruby 5# Red Colored Pear shape gemstones wholesale from China suppliers. Contact us to get the high quality of Synthetic Created Ruby 5# Red Colored Pear shape gemstones from China Suppliers and wholesalers. 0 Respones to "Created Ruby 5# Red Colored Pear shape gemstones wholesale"